Perfect with a hot bowl of soup, especially on a cold winter’s night! Last week I wrote about how to make Super-Easy Pesto Focaccia; this week, it’s time to step up our bread-baking game and make some Pesto Swirl Bread! Delicious, freshly-baked bread, swirled throughout with some hearty pesto…there’s nothing quite like it to make Soup Night something to look forward to! 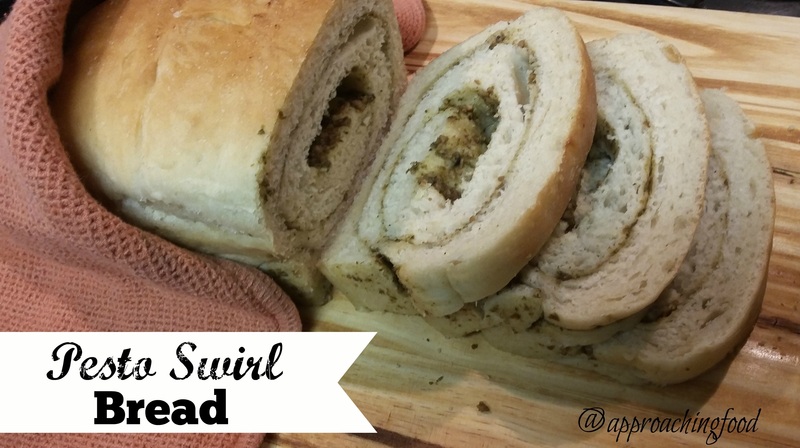 Plus, Pesto Swirl Bread looks fantastic, and it really isn’t as hard as you might think. I love it fresh out of the oven, when it’s still hot and has puffs of steam escaping, but the DH prefers Pesto Swirl Bread toasted and crunchy, with some butter melting on top. Either way, it’s delish! Mix the water and yeast together and let sit until foamy. Stir in sugar, salt, and oil. Add in flour, a cup at a time. Knead dough (I use a mixer) until everything is incorporated, and then for an additional 5-10 minutes (this stretches the gluten in the dough). Once the dough is no longer super-sticky (just tacky), place it in an oiled bowl, cover it with a damp-ish cloth, and put in a warm place until it has doubled in size. (I usually turn the oven on for a minute or two and then turn it off, and place the bowl with the dough inside. It warms up the space enough to help the dough rise, but not enough to start cooking the dough.) This rising of the dough takes about an hour. Once the dough has risen, punch it down (pow! pow! pow!) and, on a floured surface, roll it into a rough rectangle. 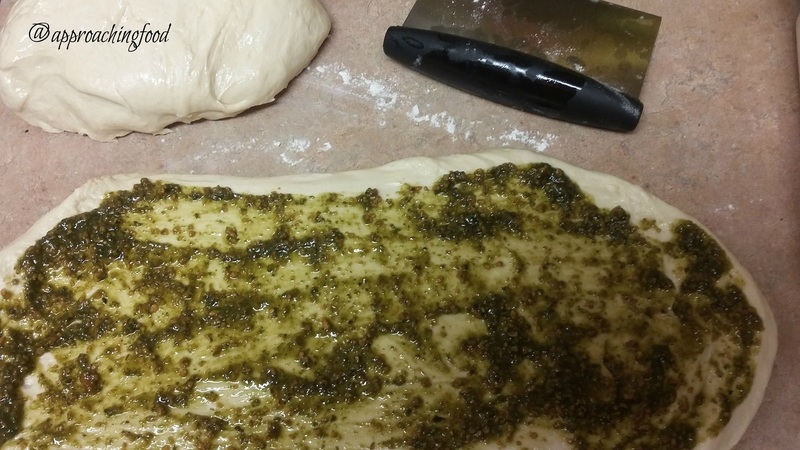 Spread the pesto on top of the rectangle, and roll the dough up tightly. 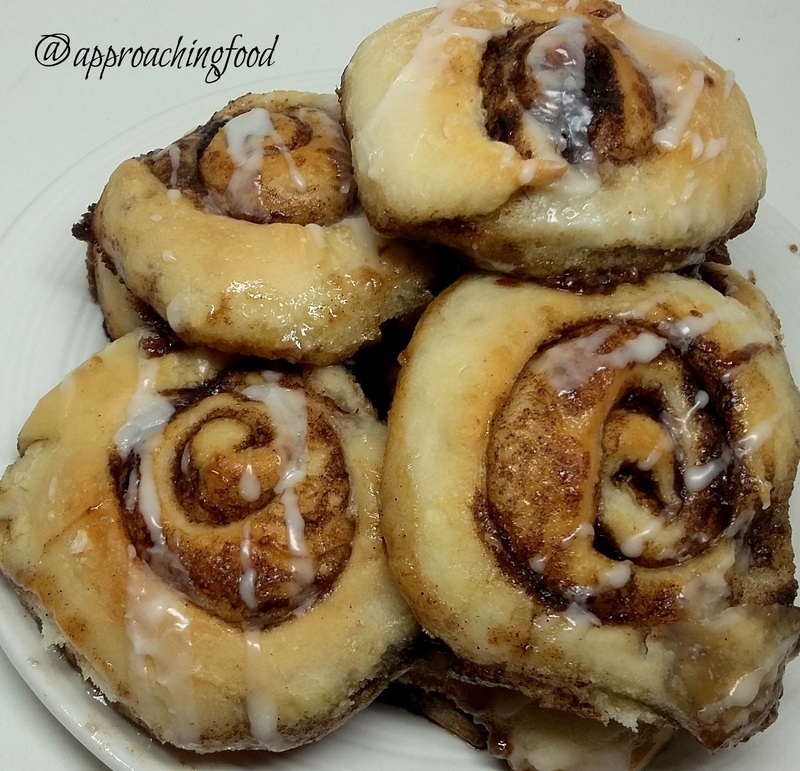 Place the rolled dough in a greased loaf pan, and put it back into a warm place, until the dough has doubled in size. Remove the pan from the oven, heat the oven to 350 degrees Fahrenheit, and then put the pan back into the oven and bake for about 25-30 minutes, or until the top of the loaf is golden brown. Take the pan out and let it cool for a few minutes before removing it from the pan, and let it cool on a cookie rack (if you don’t remove it from the pan, the trapped moist heat can make the bread bottom a tad soggy. And no one wants a soggy bottom). Slice, and enjoy your freshly baked Pesto Swirl Bread! 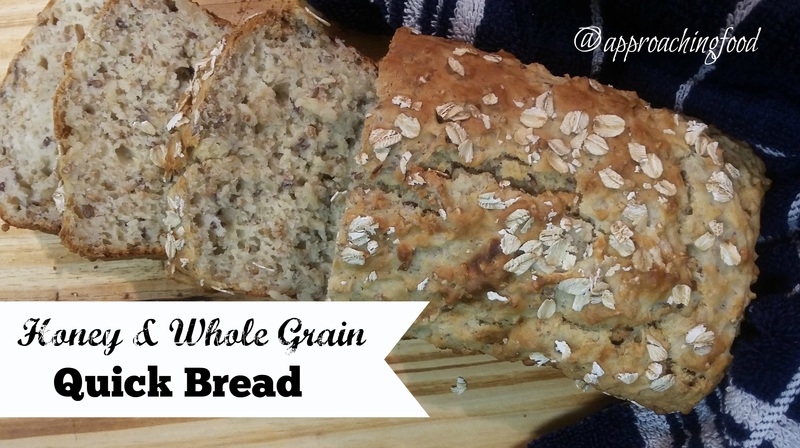 This bread freezes well and, like most of my recipes, is easy to customize. 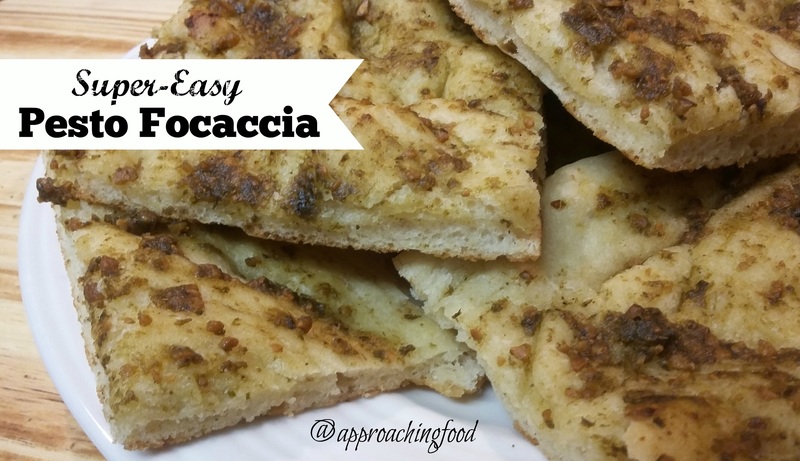 You could add in some fresh chopped garlic, or cheese, or both! 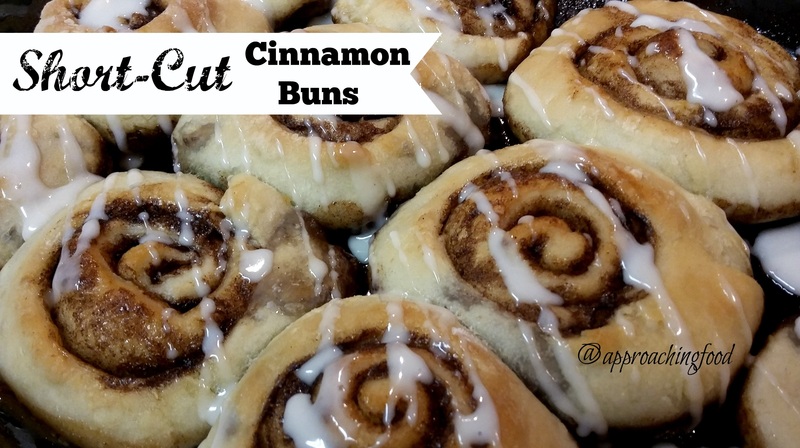 You could turn these into buns too; they’d be great with burgers, I think! If you make the bread, let me know if you make any additions — let’s learn from each other! Next Post: I’m working on a recipe for Tutti-Frutti Candied Popcorn. 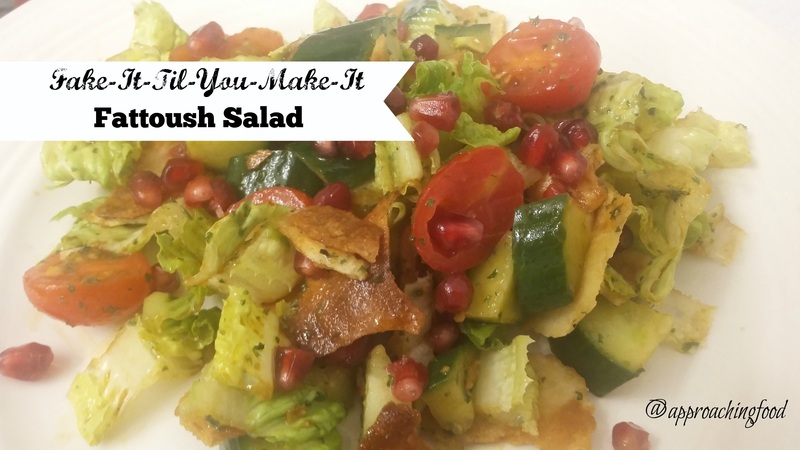 This is one recipe that won’t make it to the DH’s office; I’ll be eating it all myself! Bonus: there’s a vegan version of it too! 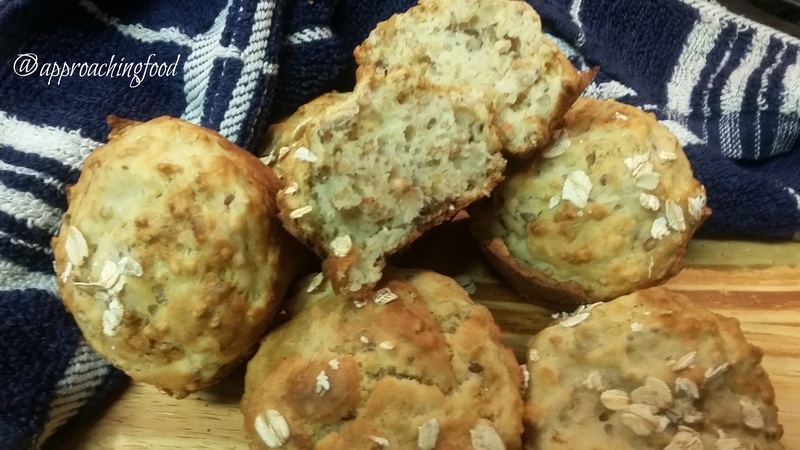 Linking Up at Meal Plan Monday as well as at Happiness is Homemade! And at Full Plate Thursday! And, at Foodie Friday! 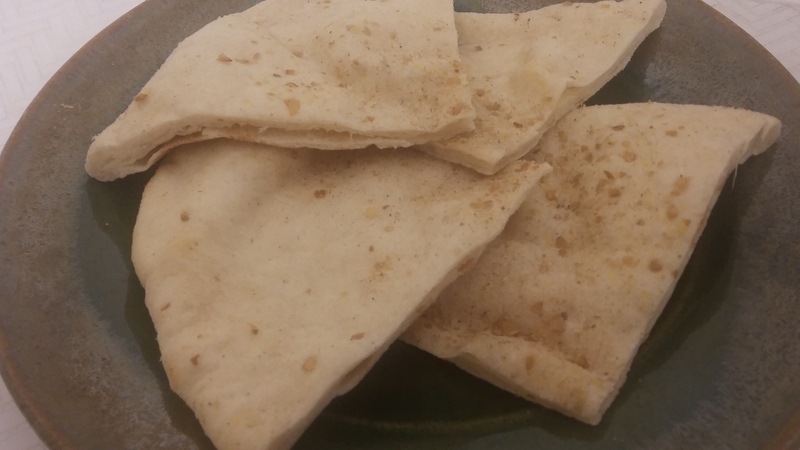 This entry was posted in Breads on January 14, 2018 by Margaret.